Melody is an 11 year old girl who is currently in sixth grade. At age five and half, she fell in love with classical music while listening to the radio, and since then, she has been determined to make music a huge part of her life. During the past five years of private piano lessons, she has won many prizes, while also grasping more and more wisdom in the world of music. 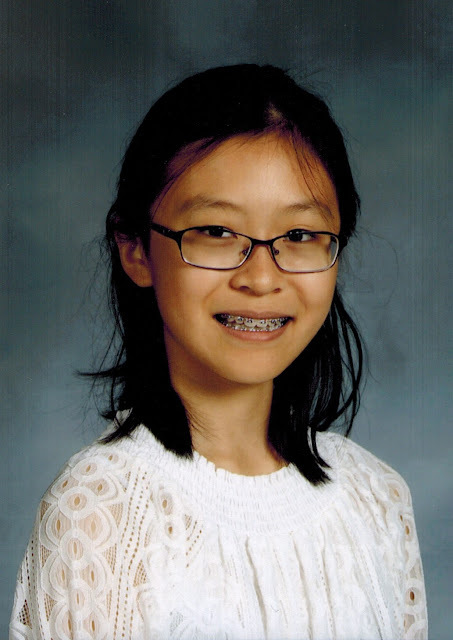 In her free time, Melody enjoys writing some of her own music, playing some coding games, and reading fantasy books. She hopes to bring happiness and peace to others through her music!